Once orders Are placed For Standard Tutti Bambini Items such as this one, Your Details are passed on to the Manufacturer that Same Day. However Your order will be processed the Next working Day By Tuttibambini. It will then leave their warehouse the Next day after it is Processed on a Next day Delivery. 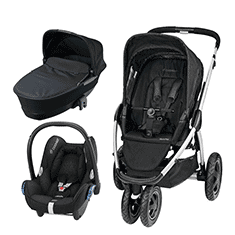 Therefore Turn around on this Item providing it is IN STOCK with Tutti Bambini is 5-7 Working Days. 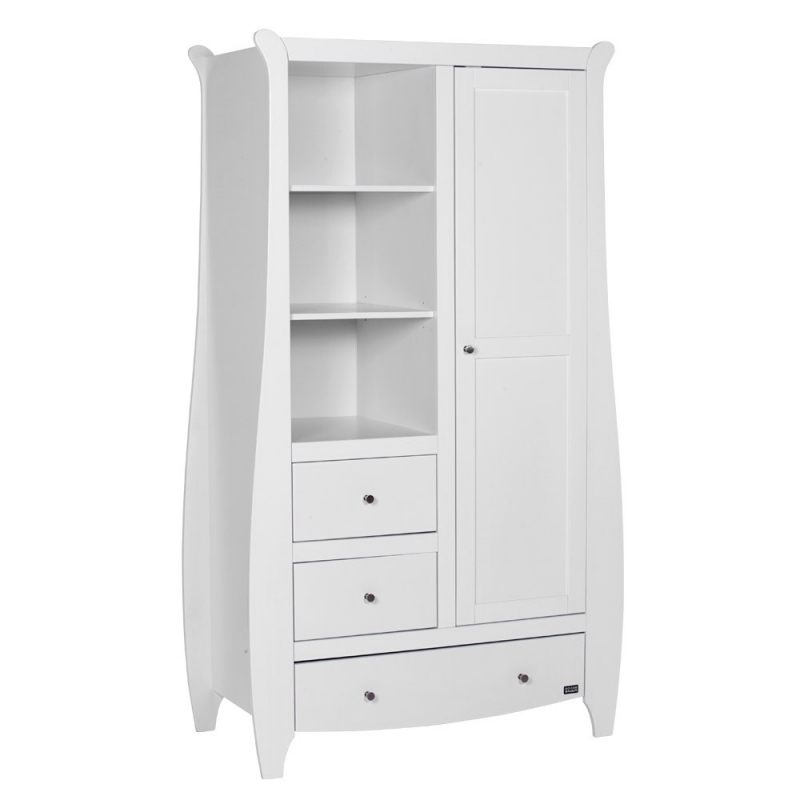 The Lucas Wardrobe is made from solid clean white wood. It has been designed to add a modern feel to a classic design.The Lucas range is new to the Tutti Bambini collection and has been designed to add a modern feel to a classic design. In a clean white wood finish with sleek lines, this wardrobe looks perfect in a bedroom or nursery. 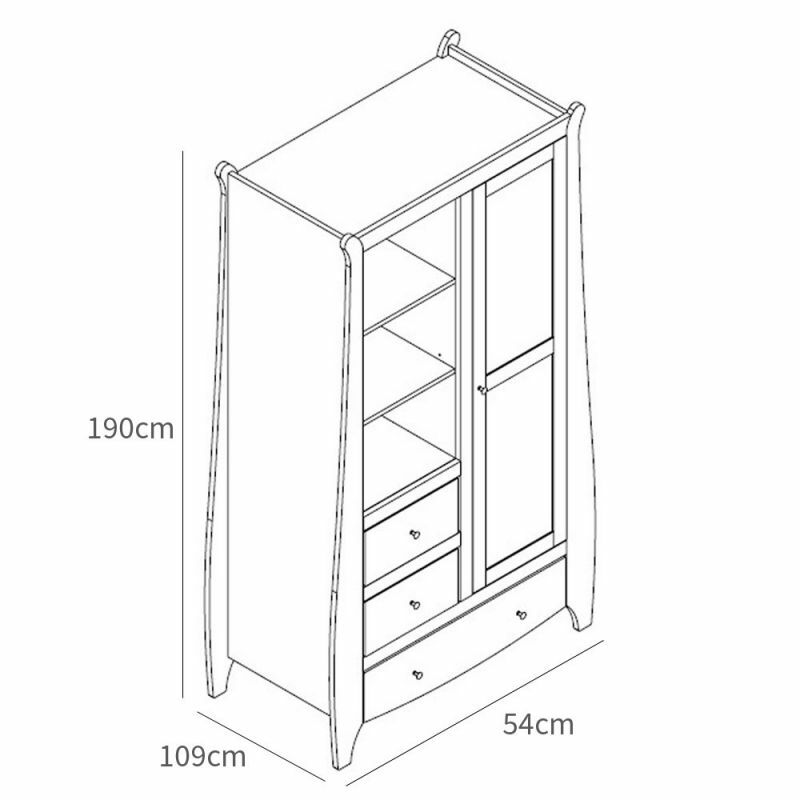 The Lucus wardrobe features 2 open shelves which can be used for either storage or display purposes. The lower shelf is adjustable so the height can be modified when stowing different sized objects. There are 2 half width drawers and a full width bottom drawer, ideal for packing away folded clothes or bedding. This wardrobe brings a contemporary twist to a traditional design and is a great feature either individually or combined with other Lucas range pieces for a complete look.